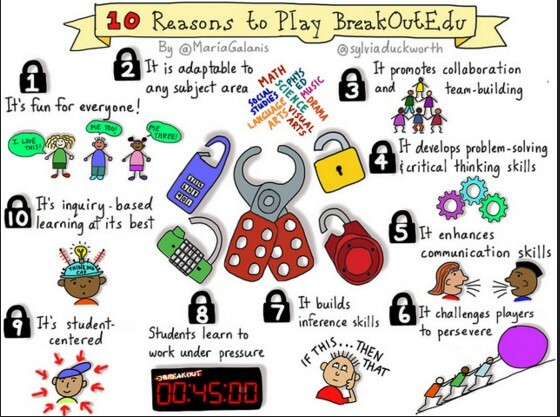 BreakoutEdu games are similar to escape room challenges except they can be played anywhere as you are unlocking a box with multiple locks. They all involve creative problem-solving, teamwork and critical thinking and can also involve content such as maths problems, formulas, history knowledge etc. You can play existing games or make up your own. There are games suitable for all ages and a variety of content areas. 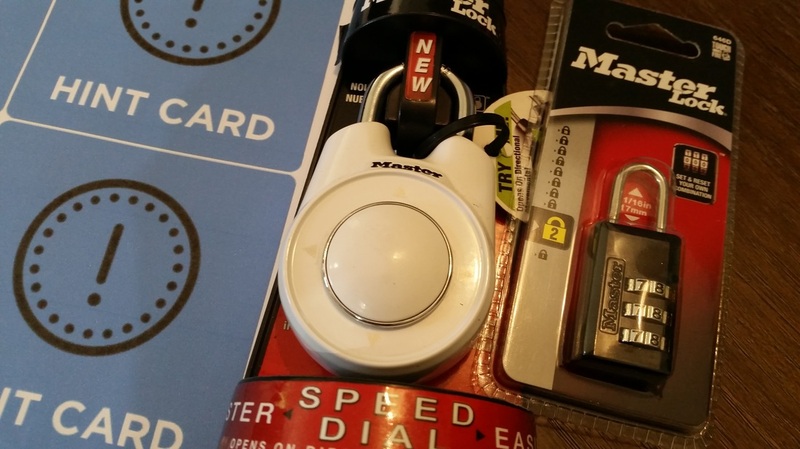 You can play the game physically with actual locks etc which will cost around $150 - $180 to set up or you can play digitally using forms to submit codes - see videos below or you can use the Locks app on ipads to set up virtual locks. Digital breakouts mostly use Google forms although there are other apps that can be used eg Metaverse. They can be solely digital or combined with some physical locks. ​NB. Not all games require all items. A few games require additional items but nearly all can be played just using the kit items plus a few readily available items.